is this a new york thing? idgi. is this funny? As a New Yorker no. Ok that's not even the weirdest thing ppl doing in the city. 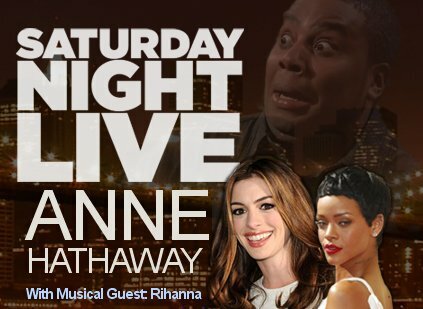 lol.. wtf is this.. i thought kenan was going to imitate lou bega for a moment. WTF is going on rn?